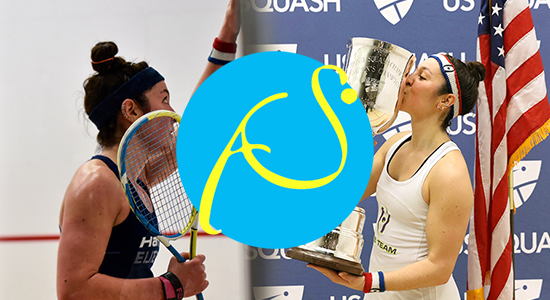 Sea Cliff's Amanda Sobhy tries to advance sport of squash in U.S.
Sea Cliff’s Amanda Sobhy tries to advance sport of squash in U.S.
Amanda Sobhy was born with squash DNA in her genes. Her parents Khaled and Jodie were squash champions and it was their daughter’s destiny to end up on a squash court. Sobhy, from Sea Cliff, is the seventh ranked squash player in the world and the only American to reach that position. 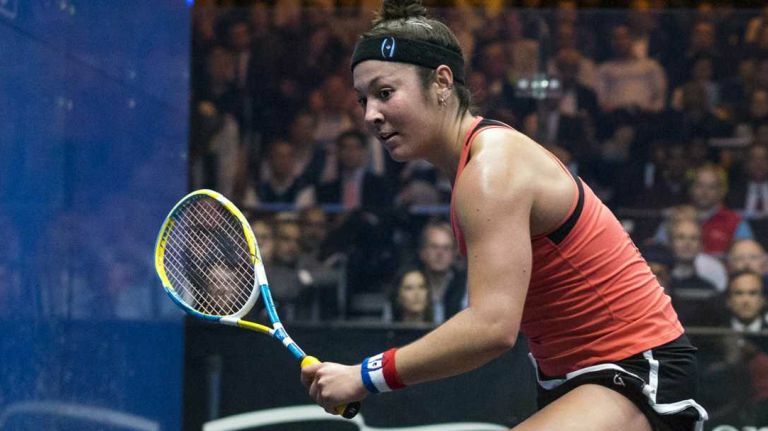 What she is trying to do for the U.S. is create an enduring interest in squash. America doesn’t boast a strong squash society, but Sobhy’s main goal is for the country to be an epicenter for the sport. And she will emphasize that point when she plays in the J.P. Morgan Tournament of Champions held at Grand Central Station Jan. 12-19. Sobhy was runnerup in the event this past January, defeated by the number one player, Nour El Sherbini of Egypt. “You need a player to do well and be successful. You just need one. I’m hoping to do that. I would love to really help grow the sport in the U.S.,” Sobhy said. In 2010 Sobhy became the only American to win the World Junior Squash Championship. She’s the second woman to win four intercollegiate titles, while at Harvard, going undefeated in 62 matches and losing only two games. Sobhy is the only squash player to win three gold medals at a single Pan American Games, winning singles, doubles and the team event in 2015. Sobhy earned one of eight spots in the 2016 Women’s PSA World Series Finals and finished fifth. Sobhy’s making a name for herself and the sport through her accomplishments and volunteer work with urban programs. At the Tournament of Champions, the crowd will be cheering for the New Yorker. Sobhy wants there to be more Americans to cheer for.